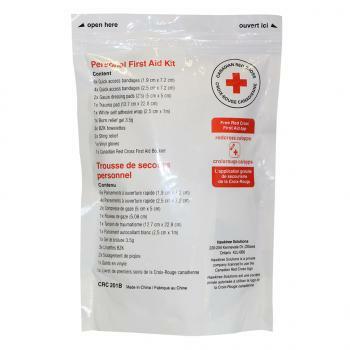 This personal First Aid Kit is great for your day to day. 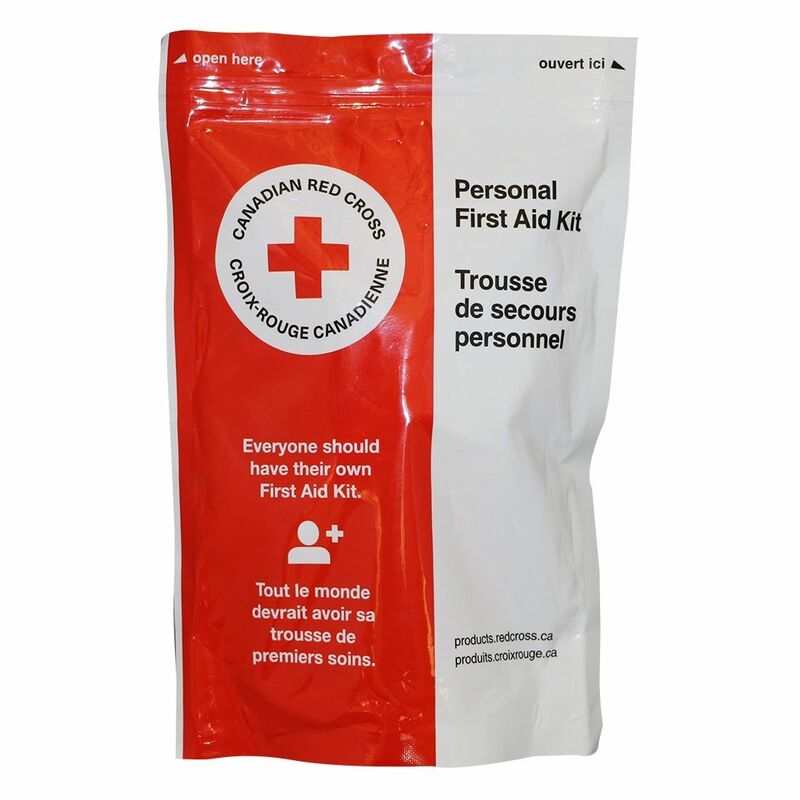 Stored in a waterproof bag, it is lightweight, being perfect to stash in a place where you will get to it easily. 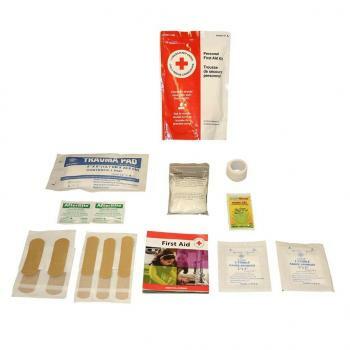 From the quick access bandage to the self-adhesive wrap to the burns and stings, this Personal First Aid kit will have you covered for your day to day First Aid needs.